An exciting opportuinty to live ON THE GOLF COURSE of Silverado's championship--NORTH COURSE, home of the PGA'S Safeway Open! 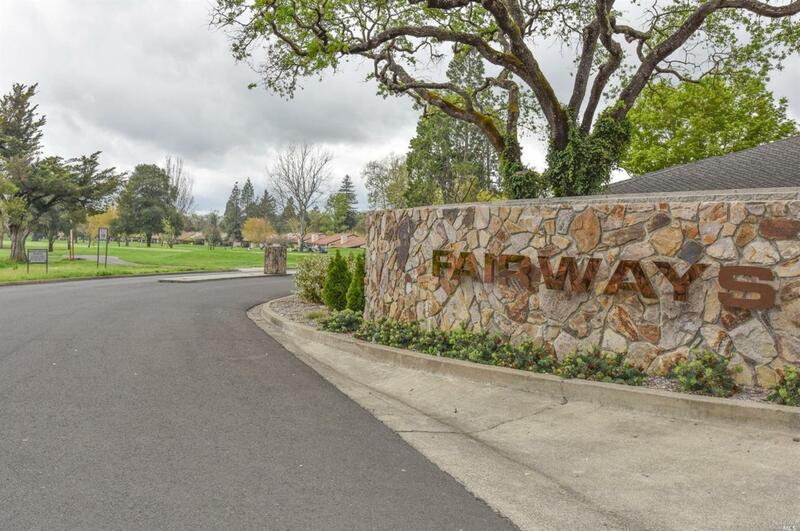 This bright and light single level unit has a premium location along the 5th fairway w/ fairway and green side views ! Cathedral ceilings, multiple glass doors opening to your rear patio, fireplace, golf cart garage and kitchen buffet counter opening to the living room make for easy living within Silverado Resort. Listing courtesy of Gary Rose of Golden Gate Sotheby's International Realty.